Dr Gemma Newman has worked in medicine for 15 years and is the Senior Partner at a family medical practice. 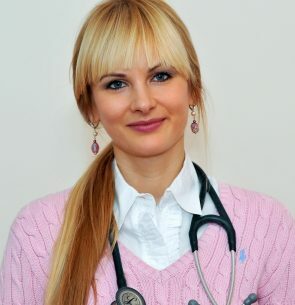 She studied at the University of Wales College of Medicine and has worked in many specialities as a doctor including elderly care, endocrinology, paediatrics, obstetrics and gynaecology, psychiatry, general surgery, urology, vascular surgery, rehabilitation medicine and General Practice. She gained additional qualifications in gynaecology and family planning. She is a graduate of the AFMCP course, and is a member of BSLM. She has a specialist interest in plant-based nutrition and lifestyle medicine, and is an advisory board member of Plant-Based Health Professionals UK. She gives nutrition and lifestyle advice to her patients, who have gained tremendous results using the power of their plate.